Mr Hoopdriver is an expert in his field - a perfect gentleman with more than a little flair behind the drapers' counter. Yet Mr Hoopdriver is growing tired of measuring out yards of gingham and selling endless reels of threads. He yearns for new discoveries, new adventures and above all, a change of scenery. Determined to leave the humdrum behind him, he mounts his bicycle and embarks on a journey across England. Liberation, excitement and friendship with a pretty young girl await him - but what will happen when the real world catches up with him? 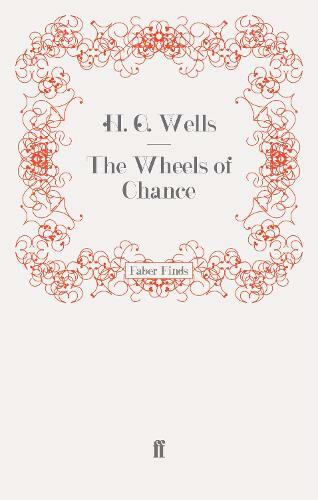 First published in 1896, during the bicycle's golden age, The Wheels of Chance is a delightful comic novel, capturing a period of momentous social change.